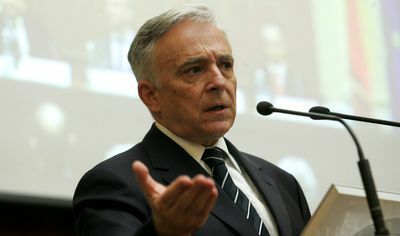 Romania could introduce a Monetary Council – or currency peg – like in Bulgaria that will keep the local currency pegged to EUR but the cost will be the setting of a much higher exchange rate, of RON 7-8/EUR, almost double than the current value, the central bank governor Mugur Isarescu said on Monday. 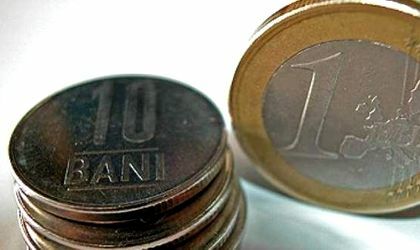 A monetary council – or currency peg – is an exchange rate policy whereby it attaches – or pegs – the central bank’s exchange rate to another country’s currency – EUR, in this case. Bulgaria has introduced a currency board regime in 1997 following a severe crisis that left the country bankrupt.